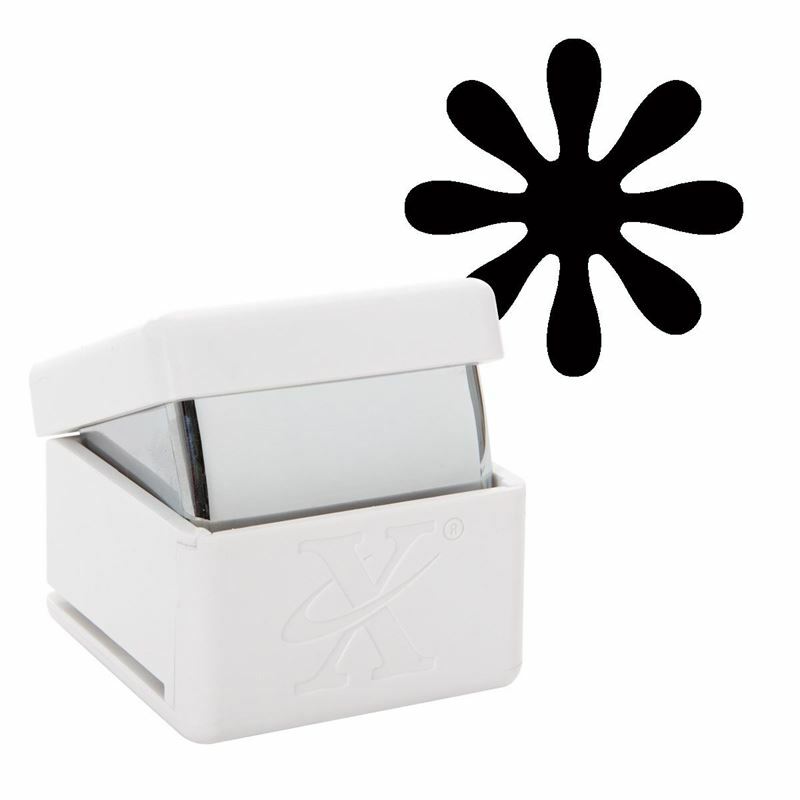 This 1" (25mm x 25mm) hand held punch from Do Crafts is ergonomically designed for your ease of use. Punches paper, thin foam (up to 1mm), vellum and cardstock. Can be punched by pressing down on a flat surface or even upside down.